Protecting the deposit on your home has never been easier. 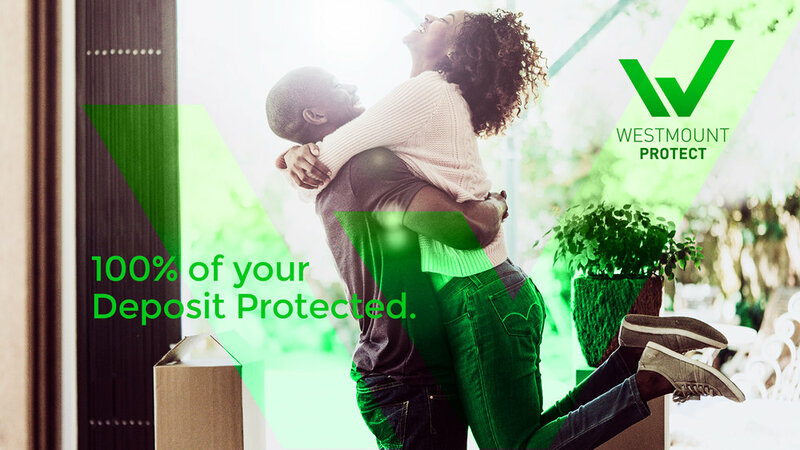 Signing up with Westmount Protect means you’re covered for your entire deposit. Yes, your upgrades are covered too. Make a claim to Tarion for the first $40,000 of your deposit.